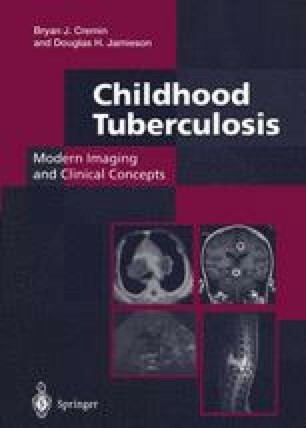 Mycobacterium tuberculosis is the single most successful pathogen in the world today, infecting one-third of the world’s population, and producing 8–10 million new cases of active tuberculosis and 3 million deaths annually. Moreover, this success is not a recent phenomenon, as tuberculosis afflicted the ancients and in all likelihood has been an unwelcome companion during much of modern man’s evolution. Indeed, in 1882 Robert Koch, pronouncing on its significance, declared that “all diseases, particularly the most dreaded infectious diseases such as bubonic plague, Asiatic cholera, etc., must rank far behind tuberculosis”1.